TRG Harrison, an Alter Company located minutes from downtown Harrison, Arkansas, recycles all grades of ferrous and nonferrous scrap metal, paper, cardboard, and plastic. 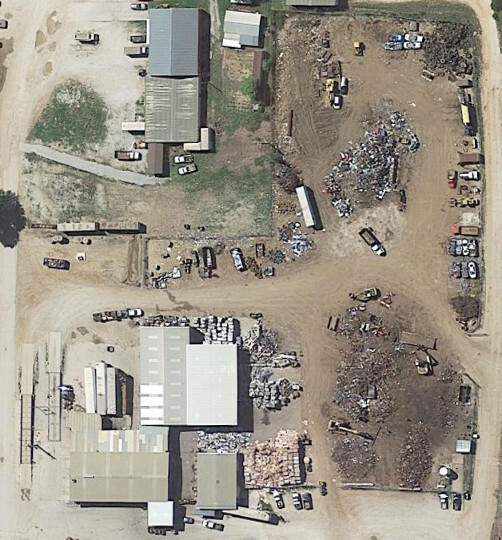 We are committed to being a very efficient, low cost scrap metal processing and recycling center and act with pride and integrity in all that we do. TRG Harrison, an Alter Company has been an active participant in our community and partners with businesses, schools, and local organizations to develop responsible recycling programs throughout Harrison, and beyond. TRG Harrison an Alter Company has been proudly serving Boone County and the surrounding area for decades, and can handle many different types of recycling activities - from roll-off container services, to crushing cars for auto salvage yards.